Coral Ridge homes are conveniently located within walking distance to parks (George English Parkand Bayview Park), casual restaurants and shopping. Fort Lauderdale Beach, Downtown Fort Lauderdale, Galleria Mall, fine dining, golf courses, top-rated schools and more are only minutes away. 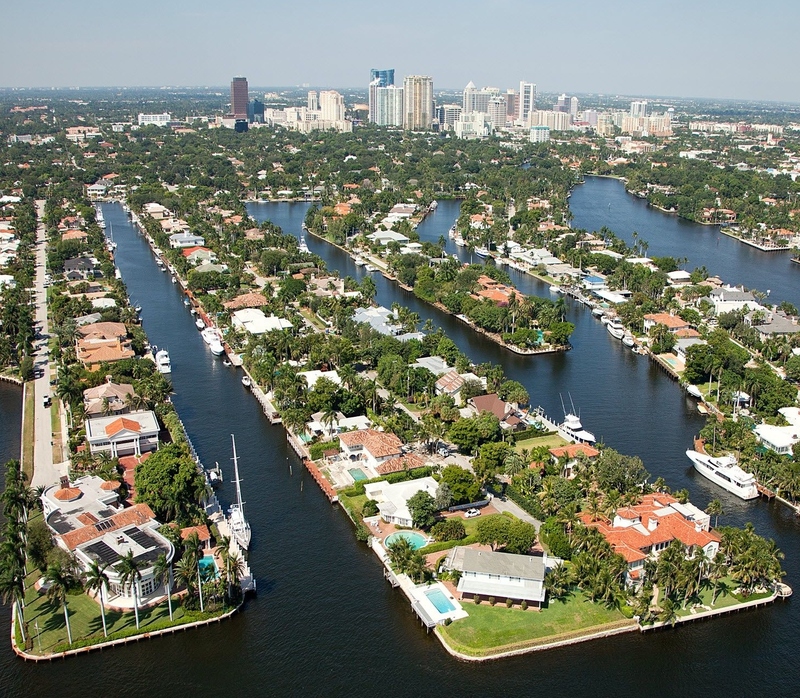 For more information on Coral Ridge Homes in Fort Lauderdale, Contact Us Now!